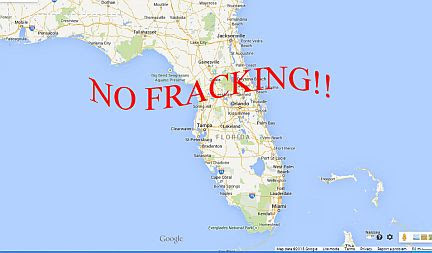 The fracking bill - SB 318 - is scheduled for a vote in the Senate Appropriation Committee this Thursday, February 25. We expect a close vote and need your help to stop the bill in this Committee. If your State Senator is one of the 19 members of the Senate Appropriations Committee on the list below, please call him/her now. Say that you live in the Senator's district, and that you vote. 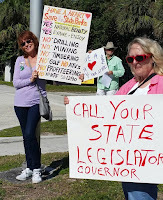 Ask him/her to vote NO on fracking bill SB 318. 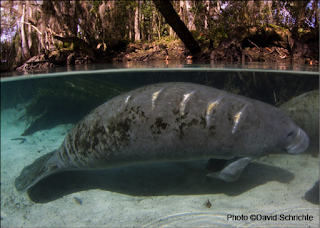 The bill, backed by the oil and gas industry, not only would enable the dangerous drilling practice in places like the Everglades, but would force local communities to accept it. HB191 (companion to SB 318) passed the full House of Representatives on January 27 by a vote 73-45. We need to defeat the bill in the Senate to stop it. 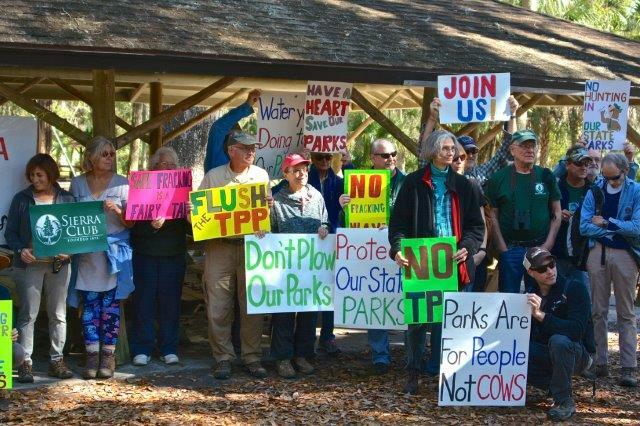 Protesters rally at Hillsborough River State Park. On Saturday, February 13, hundreds of Sierra Club supporters and concerned citizens gathered at 11 State Parks across Florida to enjoy the award-winning state parks and protest wide-sweeping changes to the park system proposed by the Florida Department of Environmental Protection (DEP). 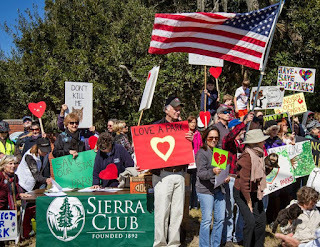 Have a Heart, Save Our Parks! Sierra Club supporters gathered at 11 State Parks across Florida to marvel at the parks’ pristine beauty and enjoy the natural habitat. Events were held at Blue Springs State Park in Orange City, Fort George Island State Park in Jacksonville, Fort Pierce Inlet State Park in Fort Pierce, Hillsborough River State Park in Thonotosassa, Hugh Taylor Birch State Park in Fort Lauderdale, Wekiwa Springs State Park in Apopka, Wakulla Springs State Park in Wakulla, Fort Clinch State Park in Fernandina Beach, Oleta River State Park in North Miami, Festival of Trees at the Cultural Plaza, Lake Worth, and Olustee Battlefield Historic State Park in Sanderson. The Florida Department of Environmental Protection (DEP) is proposing legislation this session that would implement widespread changes to Florida law dealing with state parks. HB 1075/SB 1290 as drafted would change the standards for managing public lands, and could result in opening state parks to hunting, timbering or grazing or being repurposed for recreation such as golf courses, RV parks or worse. The bill could also allow a private landowner who owns land adjacent to state lands or state parks to take ownership of the public land, thereby removing public access to state lands. These activities would disrupt and destroy the parks’ value as tourist destinations, public recreation sites and pristine examples of preserved natural Florida. Further, DEP has changed the land management plan review process to limit public input. Miami supporters gather outside Oleta River State Park. Why did the protests take place ? Florida’s state parks are facing threats on all fronts, from expanding their uses to include hunting, timbering and cattle grazing to allowing private individuals the ability to manage parks. What are the specific threats? Why would this affect all parks and not just certain ones? From Pennekamp State Park in the Keys to Wakulla Springs State Park in the Panhandle, all parks would be subject to being sold to the highest bidder for profit, or handed over to private land owners to be managed. Everything in the bill, HB 1075/SB 1290, would apply to any park in the state. What can be done to protect the parks? 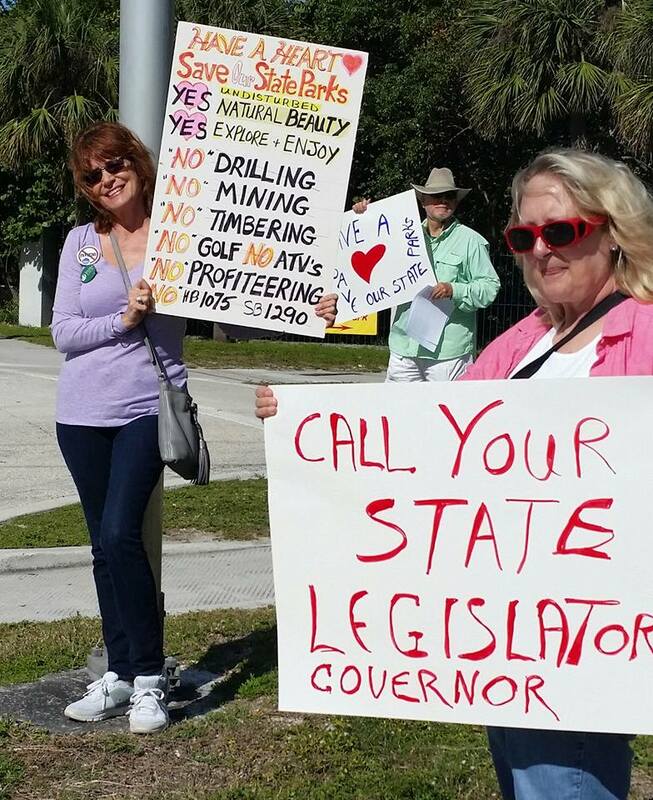 Members of the public should call their Florida State Representative and Senator to urge them to oppose language in the State Lands bills granting DEP the authority to change the purpose of a state park as part of its land management planning process. The House bill, HB 1075, will be heard in the State Affairs Committee Thursday, 2/18 at 9 am. Rep. Caldwell is offering an amended version of the bill that addresses a number of issues we have raised, but the potential impact on parks and the land swap language is still in the bill. The next committee stop for the Senate bill, SB 1290, is the General Government Appropriations Subcommittee where it could be heard as soon as next Wednesday, February 24 at 1:30 p.m. No amendments have yet been filed to SB 1290.